A friendly reminder that we will be meeting at Chapel of Our Lady this coming Sunday (8/19). Although we will provide printed programs, we encourage you to bring your Bibles! Mission Highlight: Thank you Hannah for sharing with us the unique challenges and opportunities and the ways God is working in the midst of being a student. 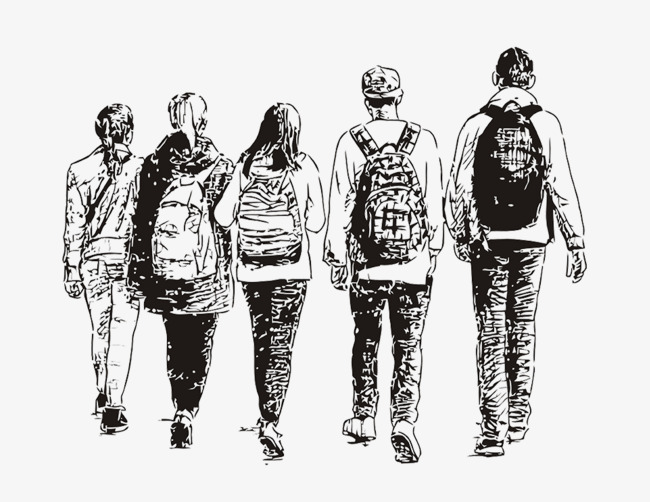 Hannah shared about entering her freshmen year in high school, and the challenges of increased and more difficult workload to prepare her for her future, and the stress of wanting the best results and worrying about her grades. Her teachers, parents, and discussions during Youth Group on Sundays helped her realize that the process was also important. Using what she has learned at church and carrying it throughout the week helped her have perspective. Hannah also shared about the opportunities as a student to make life-long friends, learn what she is passionate about and the excitement that comes with studying her favorite subject--science. This is also an important time in which she is becoming her own individual, learning who she is and who she wants to be, like the example of another student, her cousin Aidan, who has become involved with performing arts at his school. Hannah asked us to pray for God to be with students through their challenges and also a part of their education. Then Jon-Paul asked all of the students--from kindergarten to graduate school--in the congregation to stand and led all of us in a Commissioning Prayer and the time of their lives that they are in. He thanked God for our minds, our ability and desire to gain knowledge, and asked God to be apparent as he places them where they are. He also asked God to work in the friendships they get to make, to transform them and those around them. He also prayed that their striving for excellence would not be out of anxiety or pleasing others, but to maximize their gifts and bring glory to God's name. Let's continue to encourage and pray for the students in our congregation! For those of you who missed it, here is an audio recording! Seng started his four-part sermon series "Have This Mind" this Sunday, where he talked about our roles as servants, saints, partners in the gospel, and lovers of others. *Though Seng will be going through different passages in the letter to the Philippians, you are encouraged to read through the epistle on your own as well. 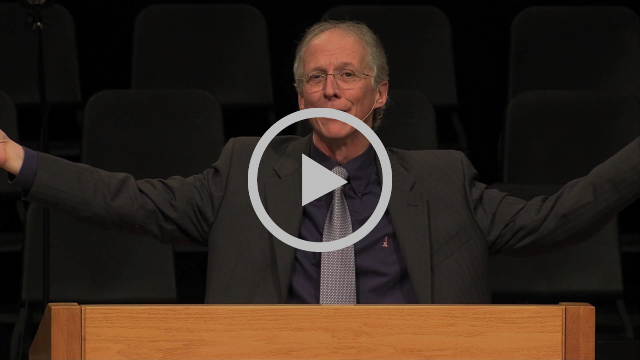 Or, if you'd like feel free to watch or listen to this recorded reading by John Piper provided below. 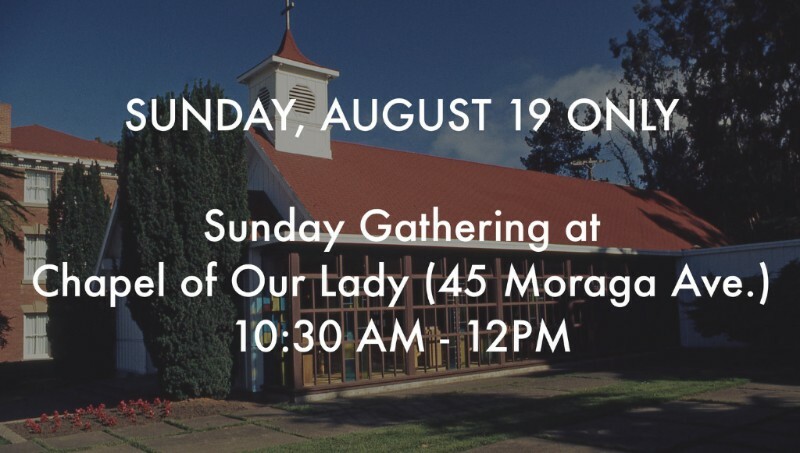 -Sunday, August 19th, we will be meeting at Chapel of Our Lady in the Presidio (instead of Roosevelt), same time 10:30am-12pm. 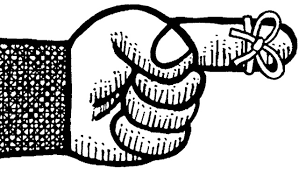 -Member Affirmation and Diaconate Candidate Presentation dates switched! The Diaconate Candidate Presentation is now on 8/19 and the Member Affirmation is now on 8/26! -Member Directory photos in every Sunday in September in the parking lot after service! If you are a member, please be sure to have your picture taken!